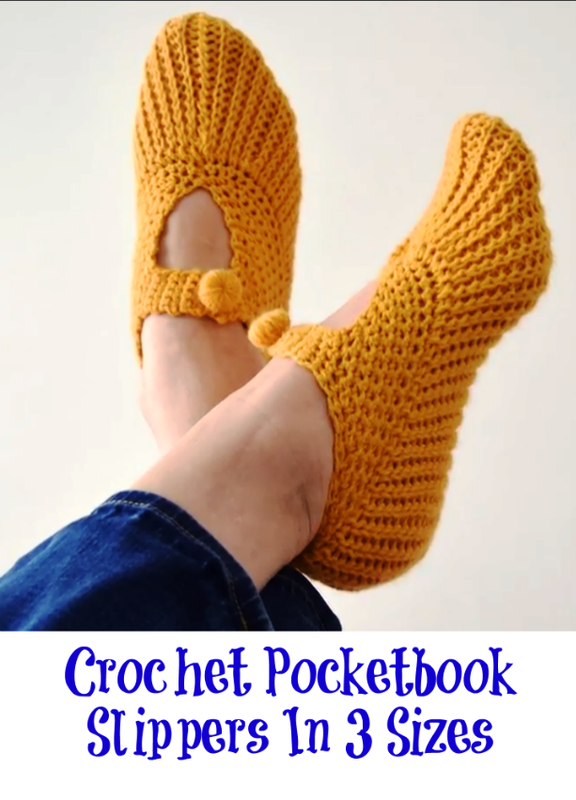 Hi crochet lovers around the world. Today we have researched an amazing video tutorial about your favorite free time activity and we hope you will enjoy and master it easily. 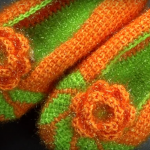 If you want to stay cozy and warm, you should definitely try out to make these cute slippers in 3 sizes. 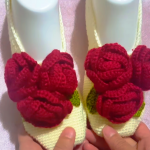 Besides of super lovely design, these slippers are very comfortable and will make you feel happy. 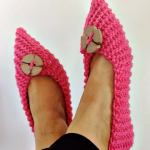 Crochet your other projects, while chilling and wearing a pair of these adorable slippers. Work up a couple in different sizes and colors. Make yourself and others happy. The video tutorial is excellent helper, where every detail is given clearly, step by step. Happy crocheting!! !